Trade In Your Old Water Softener, Trade Up To Culligan! You may know that your local Culligan Man offers some of the best premium water softening systems and service around, but did you also know that you can trade in your existing system for hundreds of dollars*? 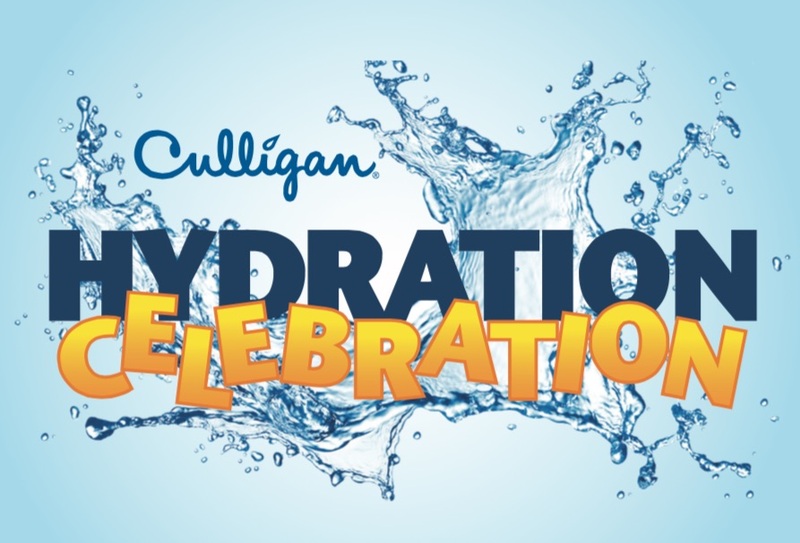 That’s right, your local Culligan dealer could be participating in the nationwide campaign to give customers and non-customers alike big savings whether they currently own a Culligan Water Softener or a competitive brand. Since Culligan has been an industry leader in the home water treatment industry for over 75 years, their dealer network makes it possible to switch out an old water softener for a brand new Culligan Water Softener – including a Culligan High Efficiency Softener, the world’s most efficient. Better yet, Culligan will even remove that old system that may not even be working. Check with your local Culligan Man for complete details. If you haven’t been a Culligan customer before, now is the time to take advantage of this limited-time, nationwide promotion. Put that 75+ years experience to work in your home and make your water the best it can be. Remember, soft water makes hair and skin softer and laundry brighter and fluffier while making cleaning easier and soaps and detergents last longer. It will even enhance the life expectancy of all your water-using appliances. What are you waiting for? Schedule an in-home water analysis to learn about water softening solutions that fit your needs, and if you already have a water softener, talk to your Culligan Man about trading in your old one, trading up to Culligan today! * Special offer measured in total value to the customer.